Actor Madhavan will be playing a pilot for the third time in his career, in a sci-fi Hindi film Chanda Mama Door Ke. This apparently will be the first ever Bollywood space film. Maddy has the experience of playing a pilot in Rang De Basanti and also in a serial named Serial Sea Hawks. 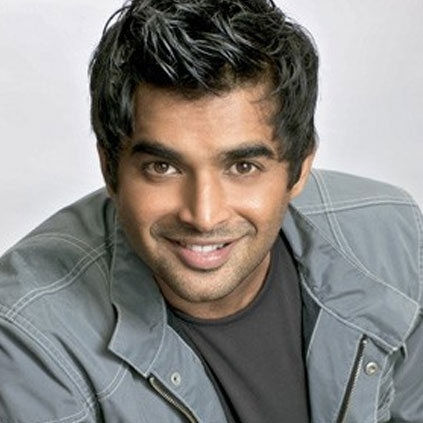 Madhavan will be sharing the screen with ‘MS Dhoni’ fame Sushant Singh Rajput for this film directed by Sanjay Puran. Both the actors are supposedly working on the simulators to get the hang of what they will have to shoot for. Chanda Mama Door Ke is slated for a Jan 26, 2018, release. Is this for Joshua or for Dhruv? Suriya to go to three places in one day! A fit Jayam Ravi at it! Maddy's Irudhi Suttru From May? People looking for online information on Chanda Mama Door Ke, Maddy, Madhavan will find this news story useful.